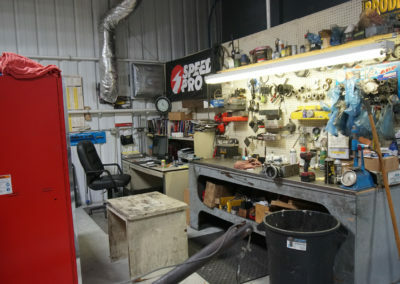 US Automotive Performance | Loveland Colorado’s Premier Automotive Repair and Hotrod Shop. 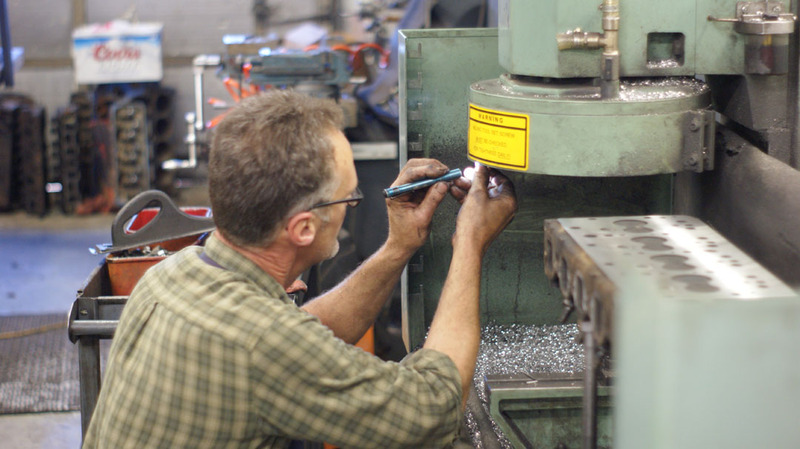 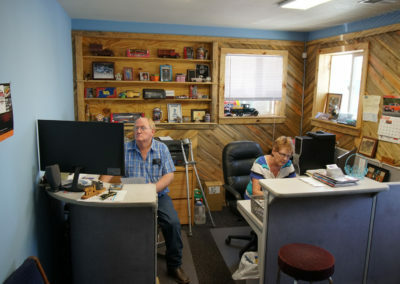 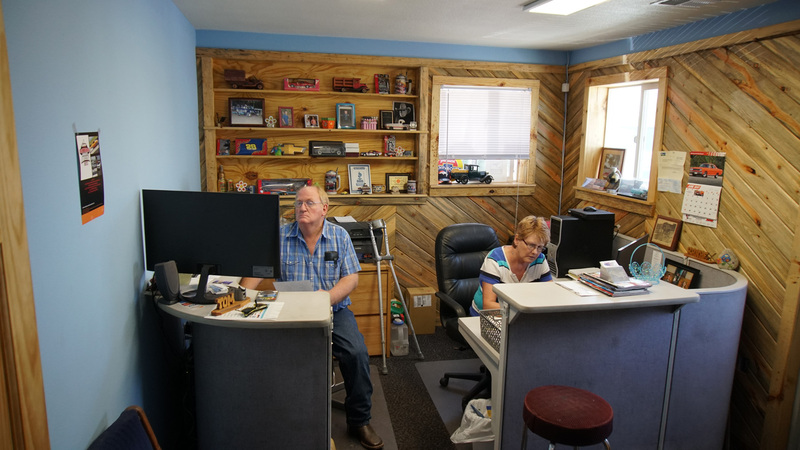 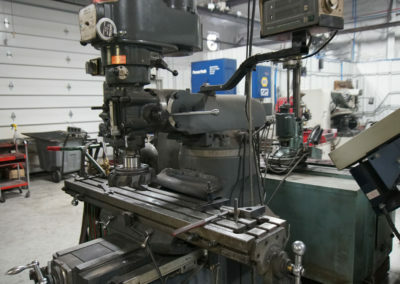 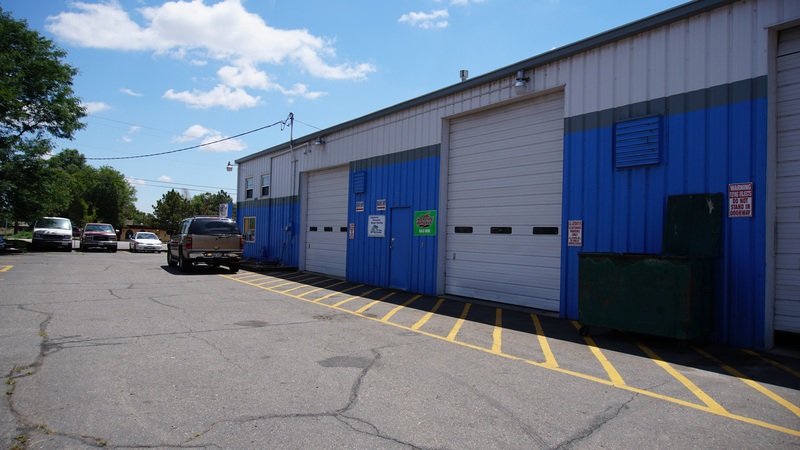 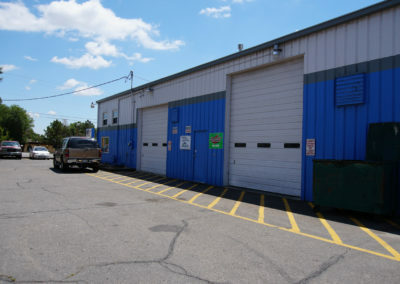 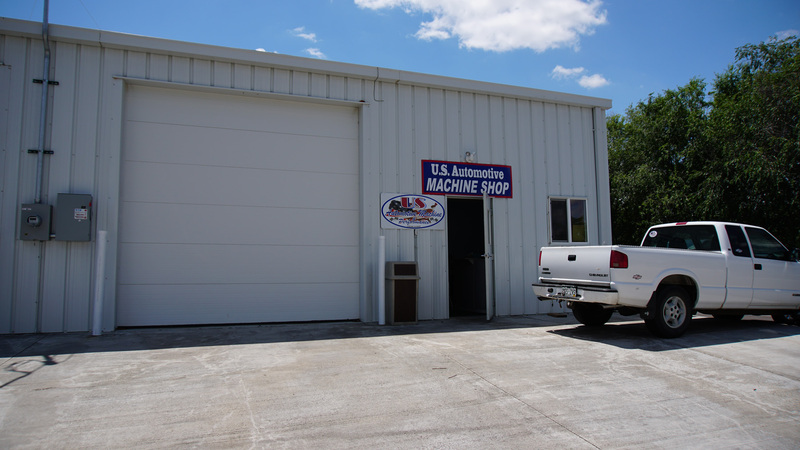 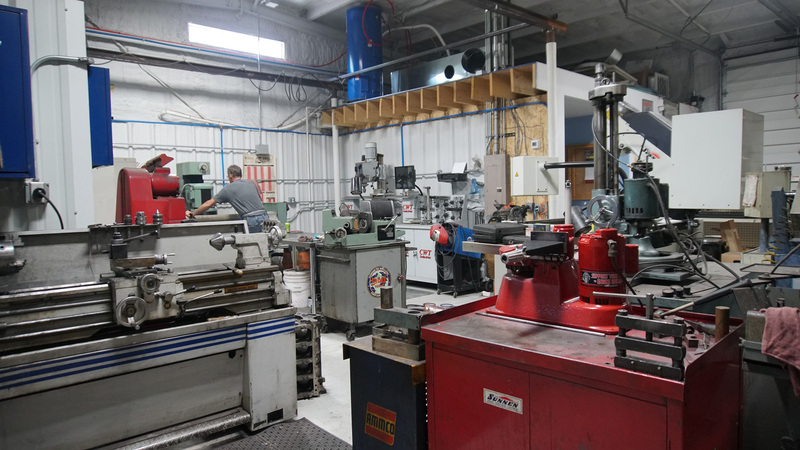 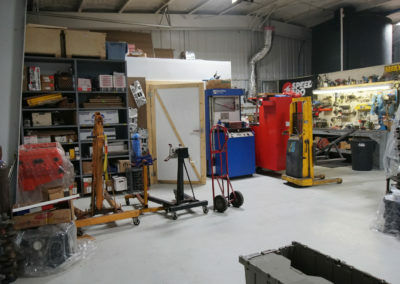 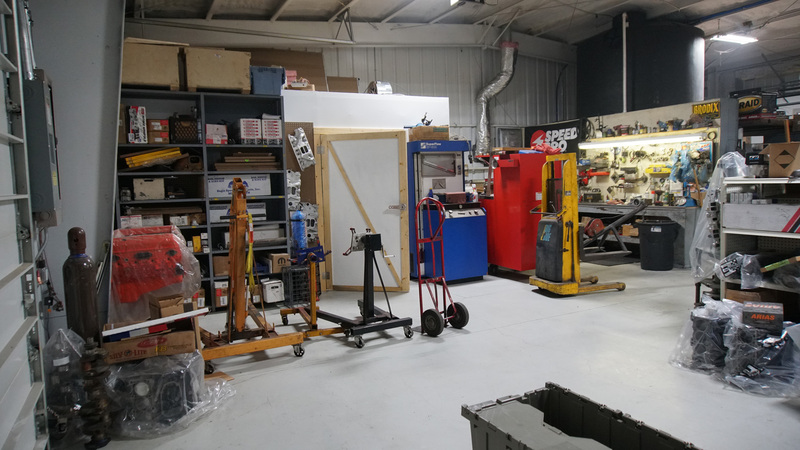 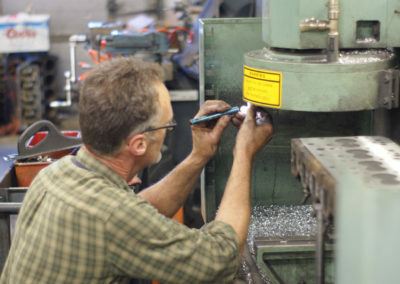 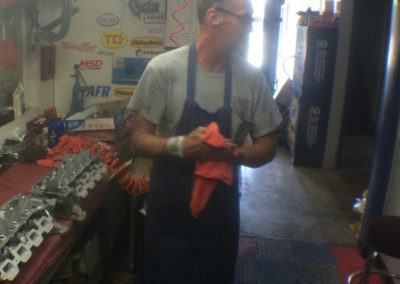 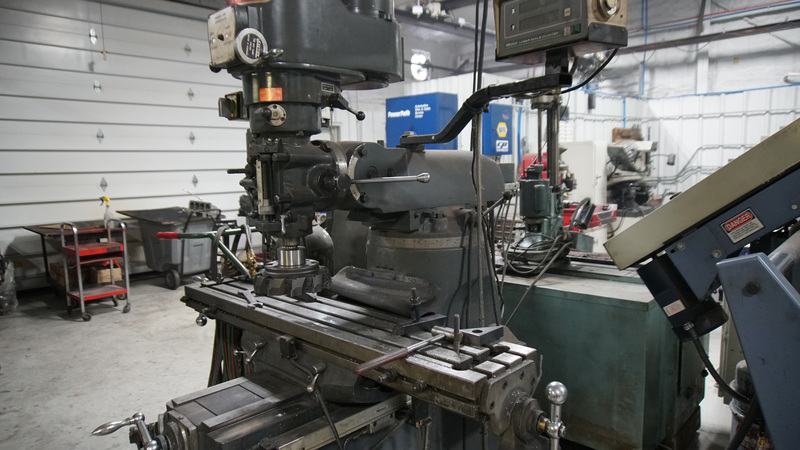 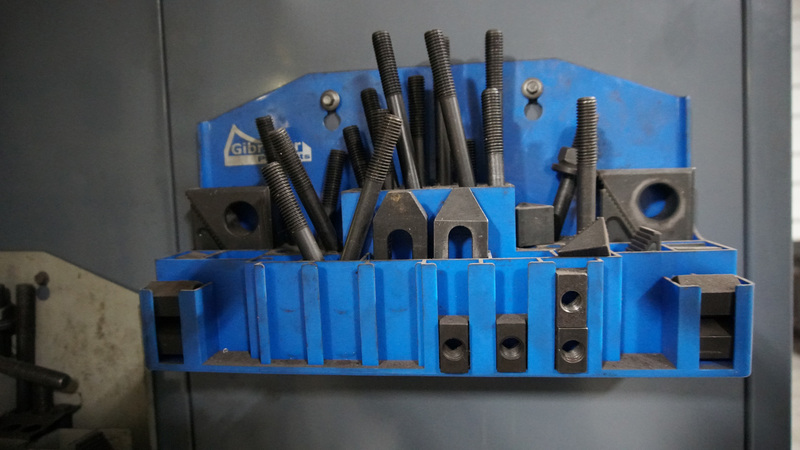 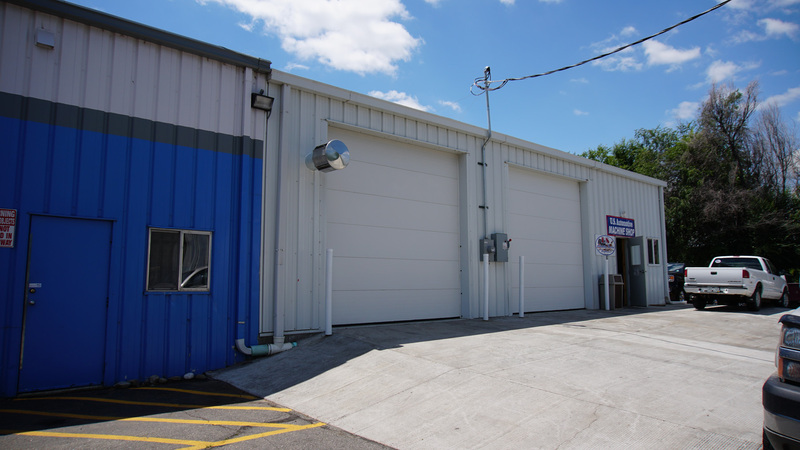 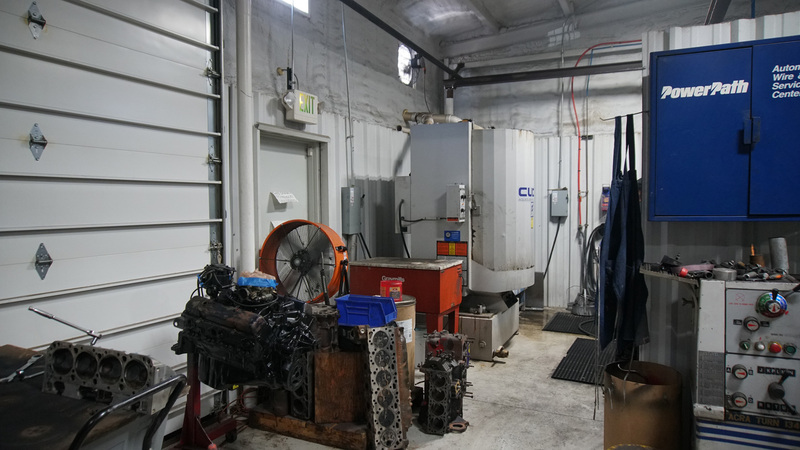 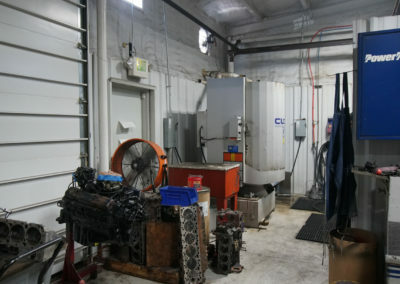 Loveland Colorado’s Premier Machine Shop. 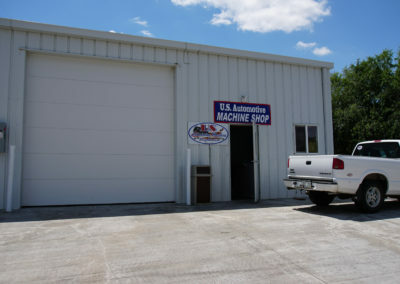 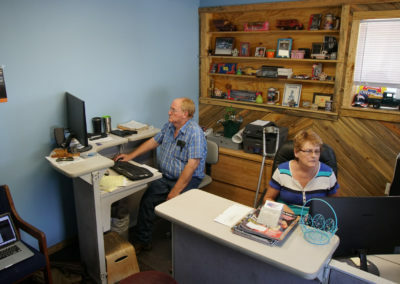 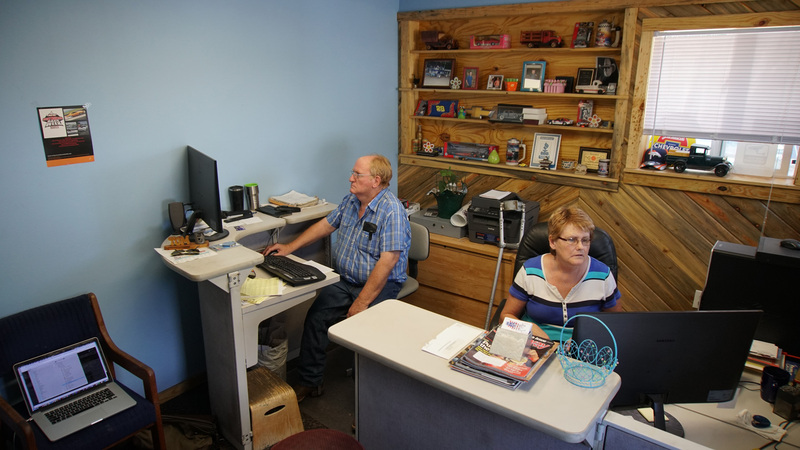 With decades of experience satisfied customers by the masses. 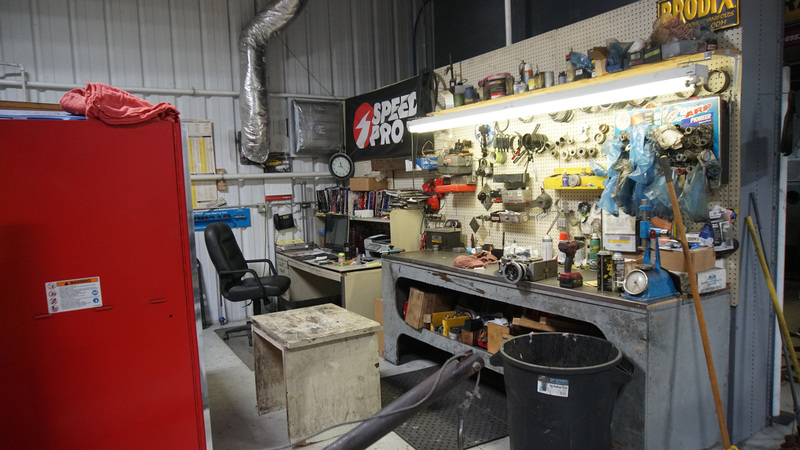 We reside at the top of our game. 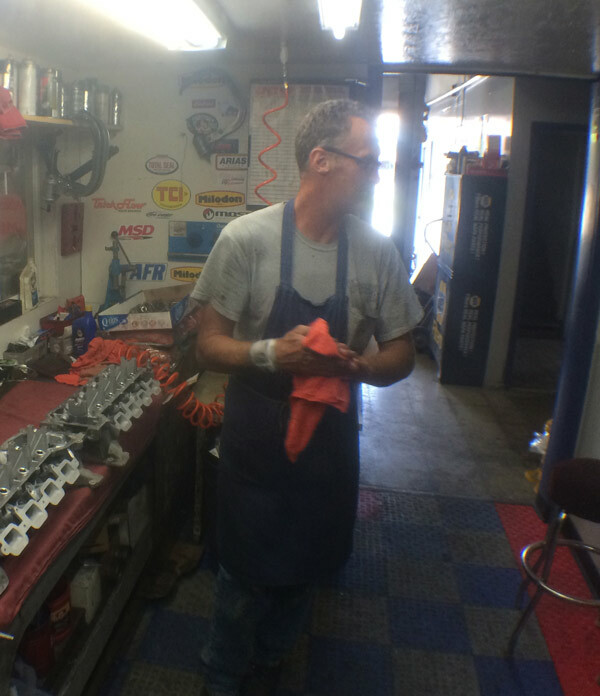 Engine rebuilds. 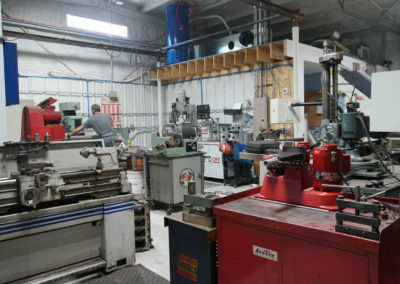 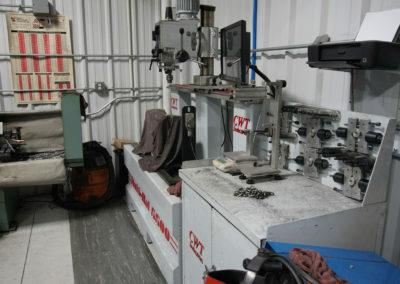 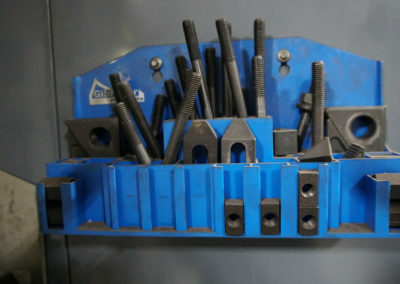 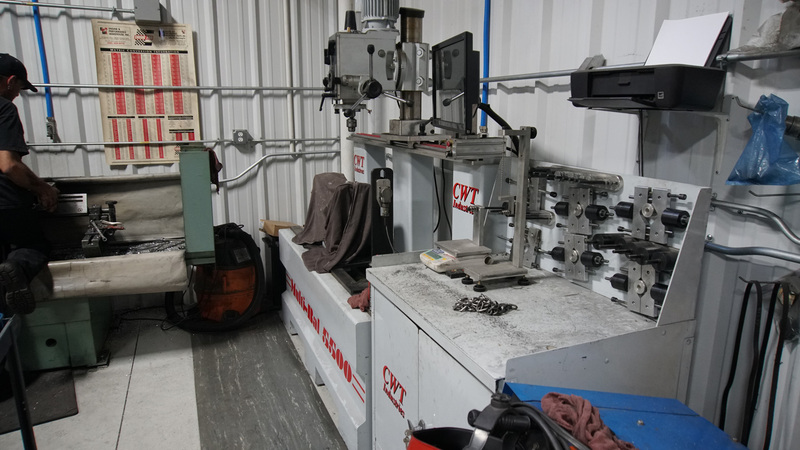 Full machine shop. 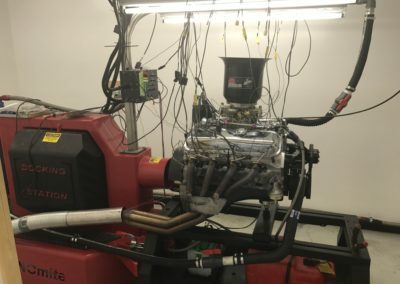 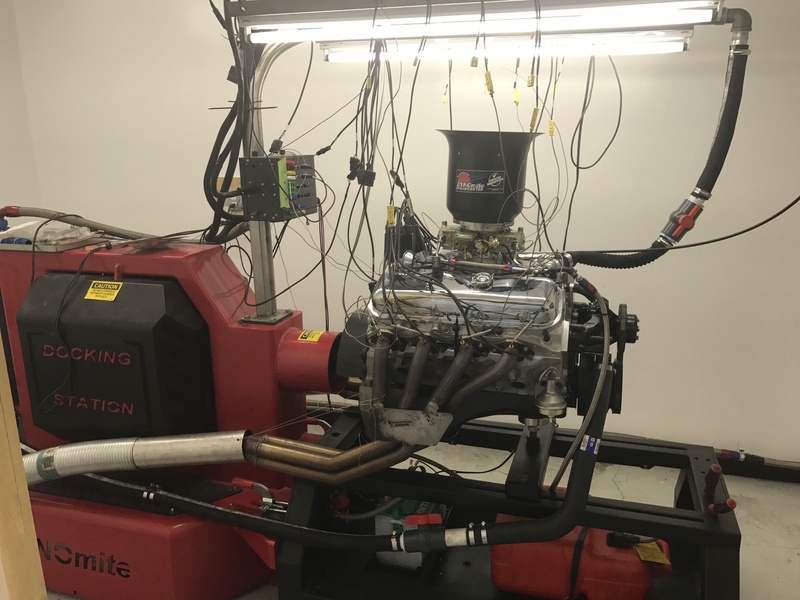 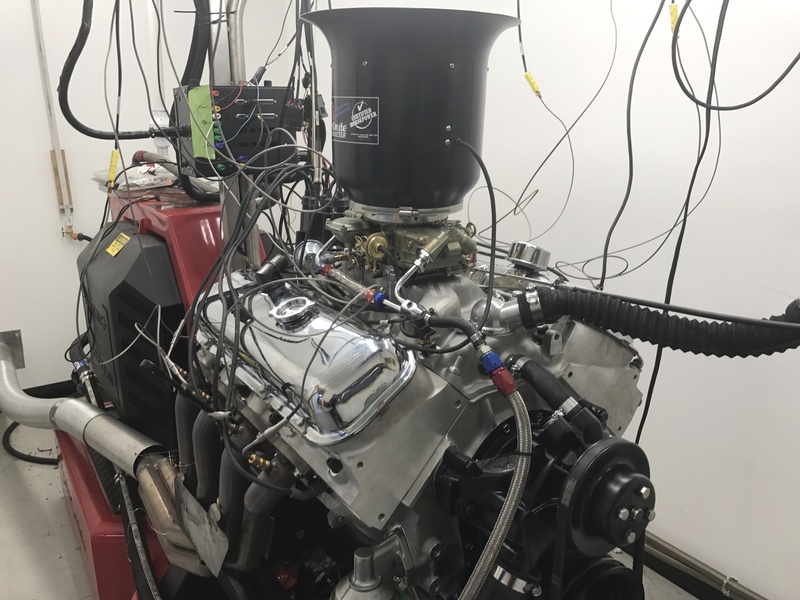 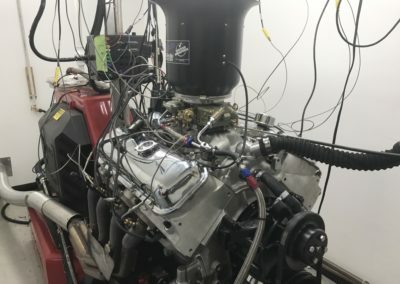 Dyno tune and testing so you can understand what the torque and horsepower numbers actually mean.